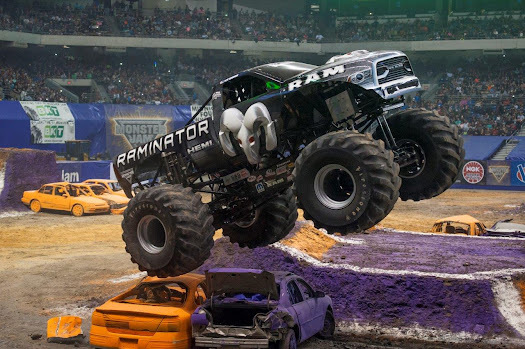 MONSTER JAM returns to Angel Stadium of Anaheim celebrating its 25th year with the car-crushing, dirt-flying action SoCal has come to expect from the 2,000 horsepower engines. The world's best monster trucks are ready to battle it out for four Saturday events January 14th-February 25th, 2017. 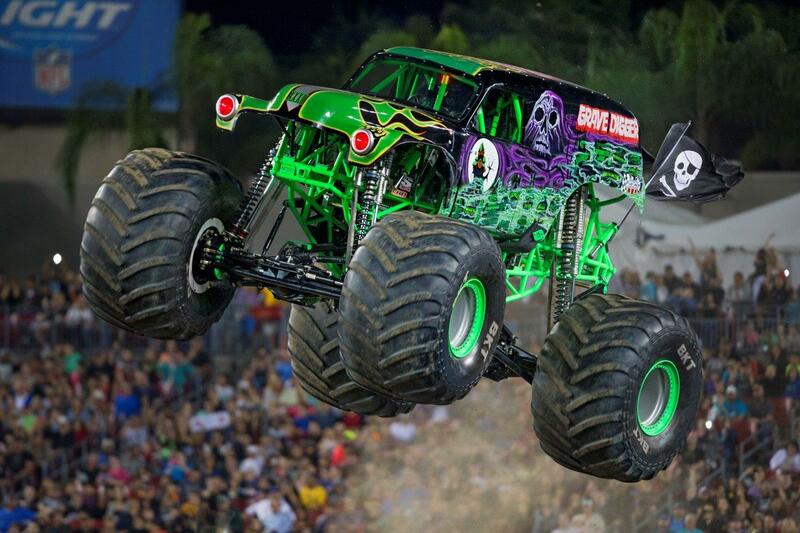 This year's MONSTER JAM lineup features appearances by fan favorites like Grave Digger, MAX-D, El Toro Loco, Bounty Hunter and Metal Mulisha. In addition to these MONSTER JAM powerhouses, SEVEN trucks will be making their Anaheim debut appearances. Let's give a big SoCal welcome to Hurricane Force, Raminator, Xtreme Diesel, Jester, Over Bored, Xtermigator, and Storm Damage. MONSTER JAM makes history in 2017 with the most ever professional female monster truck drivers - 12 in total. Four of the female drivers will be competing in various Anaheim events, including the youngest ever female drive, 19-year-old Rosalee Ramer driving Wilde Flower. 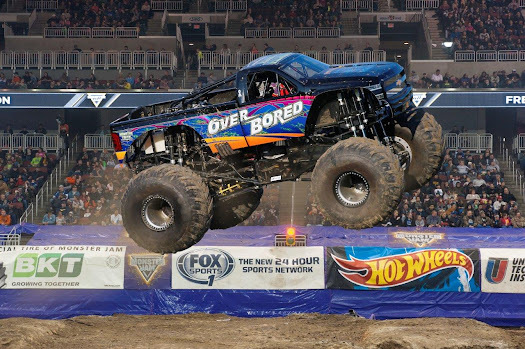 In addition, the first female MONSTER JAM driver "Queen of Carnage" Medusa will be making her farewell Anaheim appearance at the February 11th Pit Party event. Tickets are on sale now and all seats are reserved. Open from 2:30-5:30PM prior to each Saturday event. Pit Passes available to purchase for just $10 each.